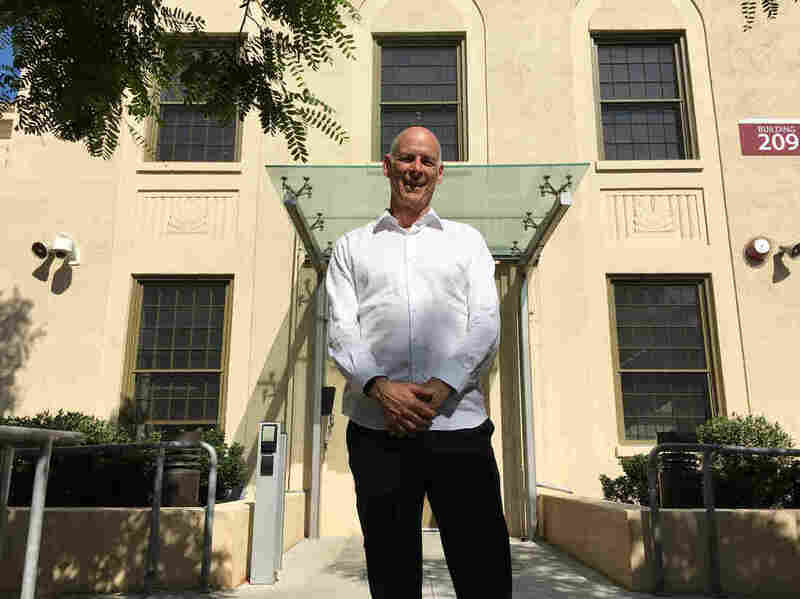 Overcoming A Shameful Past, VA Plans Haven For Homeless Vets In West Los Angeles The VA West Los Angeles Medical Center was supposed to be a home for old and disabled soldiers. 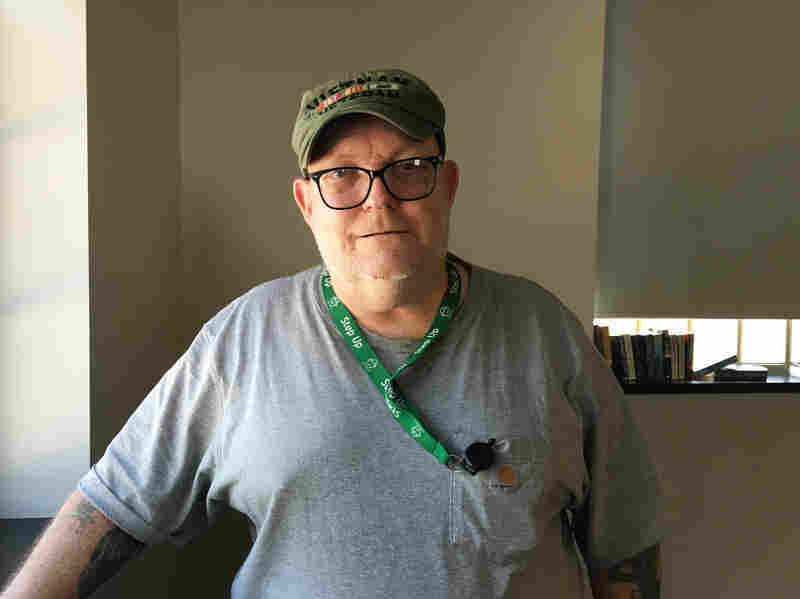 After decades, it's being transformed into a community for at least 1,200 chronically homeless veterans. If there's a sweetheart deal going on, who made that sweetheart deal and what are they getting out of it? 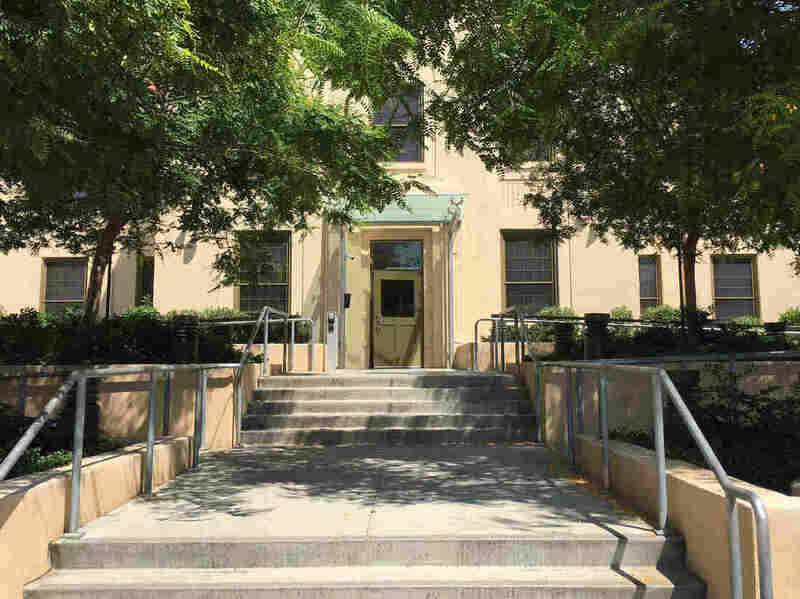 In the audio of this story, as in a previous Web version, we incorrectly refer to the Department of Veterans Affairs as the Veterans Administration. And a previous photo caption incorrectly referred to the VA West Los Angeles Medical Center as the West Los Angeles Veterans Administration Medical Center.